While the leaf print creates movement in the fabric, the gemstone colours create depth. Together they create a pillow that suit any room, and that will look good with any colour. 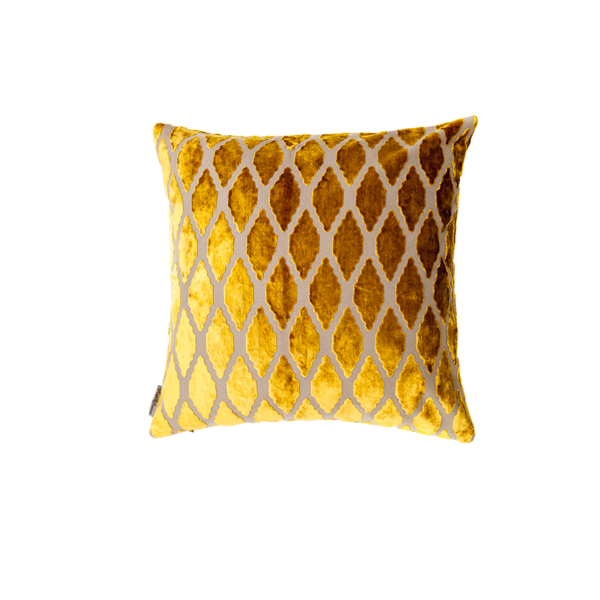 For a chic look, pair with our Diamond Pillow and/or Maze Pillow.